Pari breaks away from typical Indian horrors. With exaggerated sound effects and graphic visuals, this movie will just shiver down the spines. The iconic movie Bhoot came 15 years ago. This movie is probably Anushka’s strongest work as producer-actor. 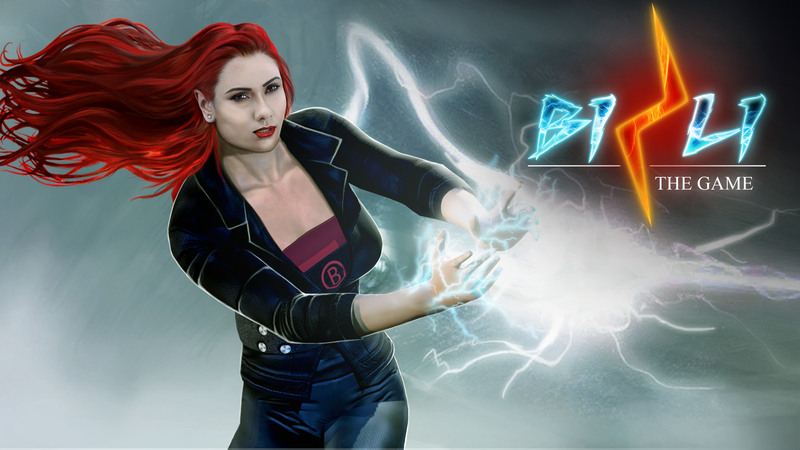 It has the ability to redefine the genre as this is different, atmospheric and also moody. Different from other mainstream horror films, it has no jarring background score, cliched jump scares, and also the excessive conversation between characters or dramatic possessed by the evil spirit’s performance. The movie is an art house Indie thriller moving at its own pace and has its unique exhibition. The movie contains elements that are rare to find in any other Indian horror movie. The silence, haunting but yet soothing music and also a captivating love story. The fine set of star cast: Anushka Sharma, Parambrata Chatterjee, and Rajat Kapoor infuse substance to the story with the understated act thus ensuring that it doesn’t fall flat even at the time of pace drop. The headphone scene is the most iconic scene of the movie and is remembered as one of the best sequences in a horror film. The art direction of the movie also deserves a special mention. From lonely roads to bylanes of Kolkata, thunderous rains, dark and isolated houses, to flickering lights and also the ghostly curtains. Actually, the setting of the movie gives a horrible feeling. The make-up and also the special effects are worth mentioning. 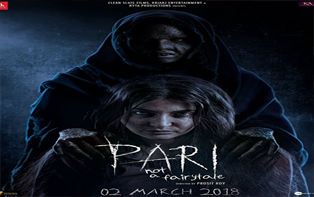 They are not comical and thus contribute to making Pari, one of the mysterious and also a suspense and creepy thriller. Anushka Sharma with steely gaze and blood smeared face is really determined to prove her character. Her choice is definitely a brave one, this may not work for everyone. The actress has definitely chosen to tell the stories which most wouldn’t dare to. Parambrata Chatterjee portrays in an excellent manner the character of a virtuous Bengali boy. What attracts the audience most is how he faces the troubling situation. Rajat Kapoor also justifiably conveys his character, with his menacing glassy eye and droopy eyelid. Ritabhari Chakraborty as one of the deliberate coy and also listless nurse is one of the weakest links here.Her character is not having much bearing on the larger story, but it can also not be ignored completely. Anushka Sharma definitely gives a great deal of bloody enthusiasm. Her expressions and her body language reflect her excellent hard work. She clearly proves that she wants to do something unconventional. Cheers to her effort. With gleaming lights in a morgue when the sliding bed is crashing against the wall, and the cannies barking to announce its arrival. The clouds exploding in the small hours and waking up with one jolt. The whoosh shadows sweeping across the corridors. Everything is here.